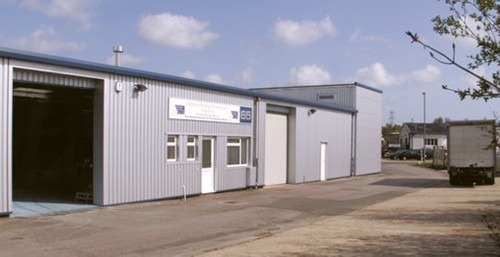 With over 50 years of experience in the Building and Renovation Industry, we decided to create ChemBuild Ltd, a company dedicated to service, technical support, product innovation and more importantly your requirements. Some of you may know me as Managing Director of Sovereign, a company I helped create and served for 31 years. So why leave a market leader to create a similar company? Quite simply the market place has changed, along with customer requirements relating to delivery, price and technical support in this competitive industry. Today’s customer demands instant service, next day or even same day delivery, immediate and authoritative technical support both on site and at the end of a telephone call or even by email. We offer all this and more. Our customers can speak to me at any time for free and impartial advice or to discuss any order requirements. It is a free service we would like you to try. Our business hours are from 7:30 am to 7:30 pm, 7 days a week. Delivery is within 3 working days and next day and same day delivery can be arranged. We do hope you will give our company the opportunity to impress you and save you money. If you seek a product not listed on the website or you still remain unconvinced, ring me!